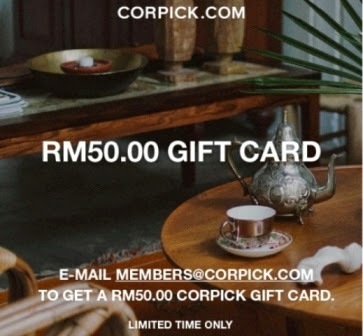 Corpick is giving out RM50 Gift Card to spend on anything in their store with no minimum spend required. All you need to do is to email to members@corpick.com and you will receive a Corpick Gift Card. It’s limited to the first 250 Gift Cards only. Corpick is Malaysia’s first modern home and gift online store which started in 2011. Hey! You too can get the Gift Card for free too. This information came in just the right time when I am looking for some home décor gifts for my friend who is getting married soon. Meantime, I will continue to search for some house ware for my friend's new home and perhaps I one for my home. 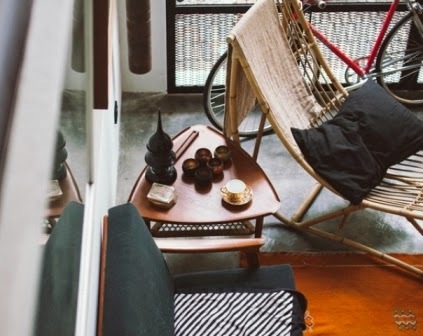 The Corpick Store offers more than 700 high quality home ware and personal goods made from all over the world. All their selected products are designed and crafted with the principles of quality and affordability in mind. 95% of the products offered in Corpick Store is priced below RM500 and available exclusively only on Corpick Store in Asia. 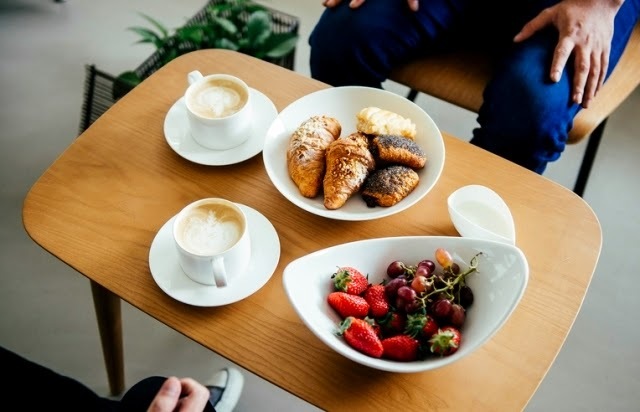 Corpick is about a point of view in improving the way people live and communicate; developing a world with one realization that there shouldn’t be anything more important than your home and people around you. yeah, got new home & furnishing online store.